New Trichocereus lamprochlorus Seeds. 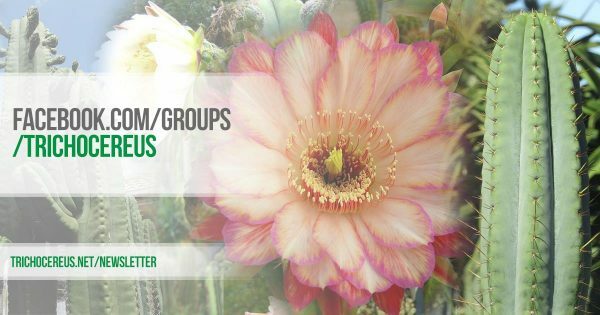 This new strain is a rare form of Trichocereus lamprochlorus aka Echinopsis lamprochlora from Argentina. 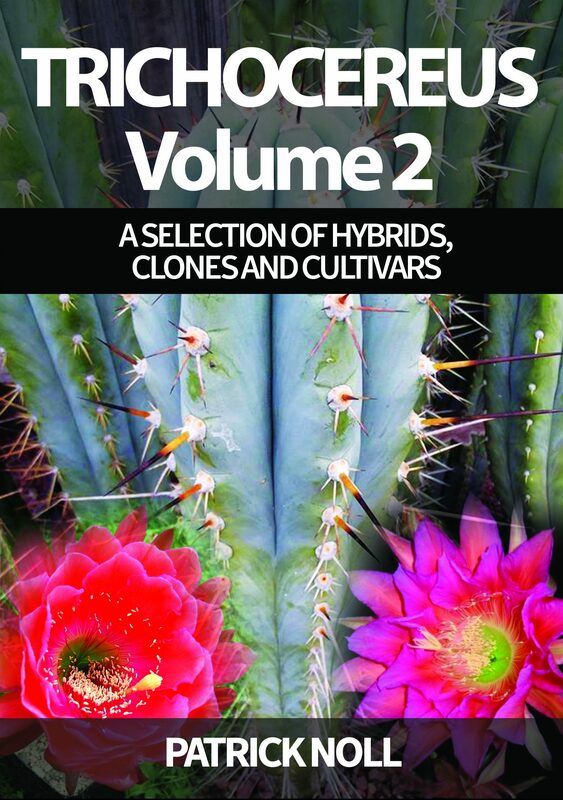 This species is closely related to Trichocereus spachianus and it is rare that you get high quality seeds. 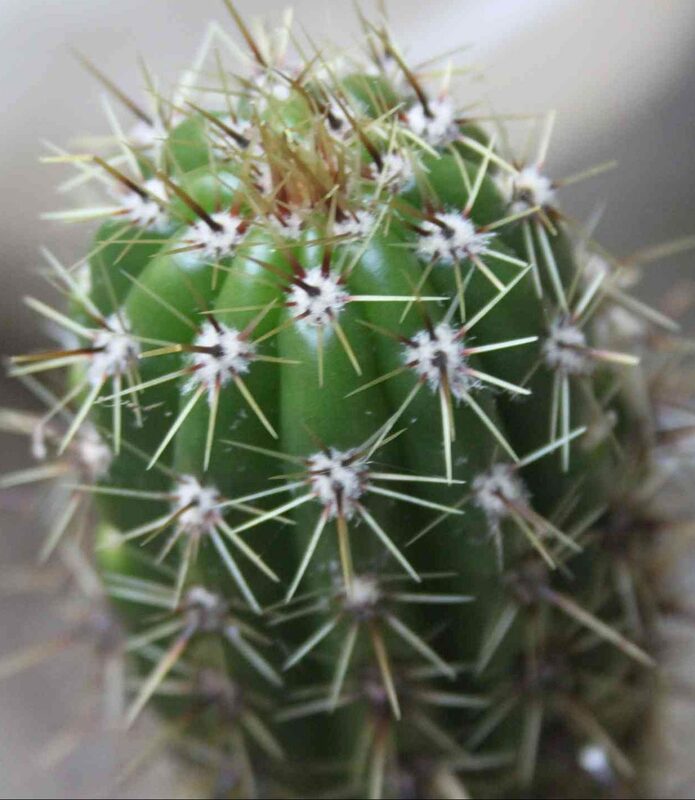 The plants are bright green and waxy, Spines yellow with dark brown spine bases, similar to the ones on Trichocereus cuzcoensis. Excellent quality from the most recent harvest.